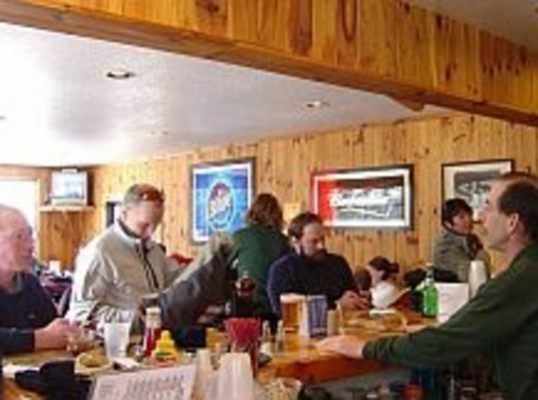 After a full day of skiing, stop by Beatie's Bar & Grill.  Open daily during downhill ski season and on select days April-November. This fun and energetic bar and restaurant is named after the family matriarch. 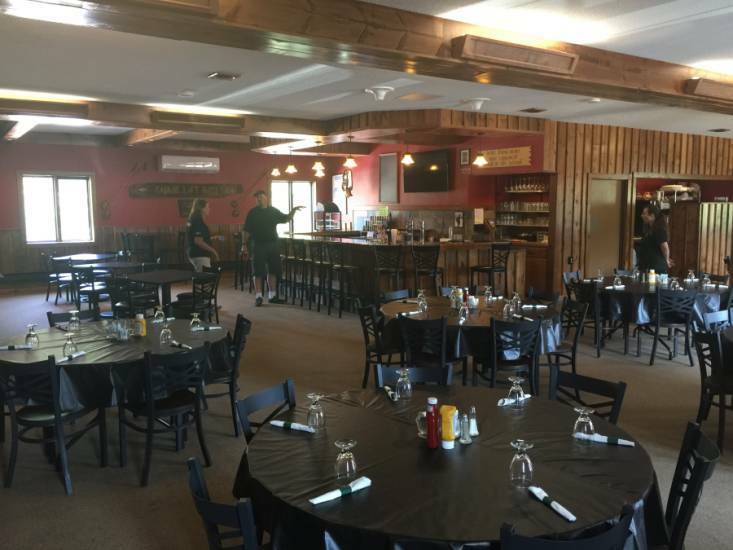 Offering a full menu of in-house made food, full bar and even serving Caberfae Peaks Brew from Right Brain and Mountain Town Breweries. A must visit during a day at the slopes. 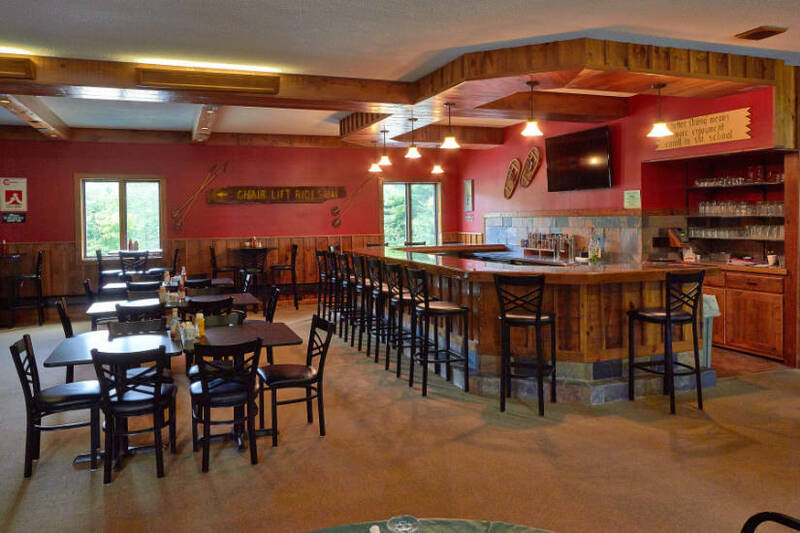 Located inside the Mackenzie Lodge, walk by the outdoor pool and come on inside to enjoy!